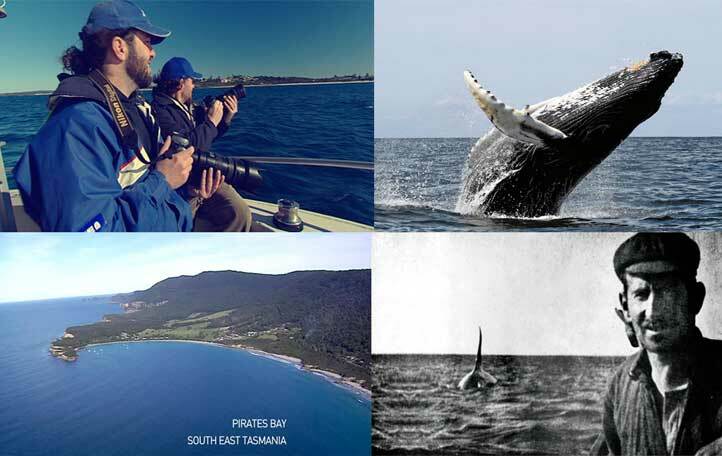 Surfwatch Australia approached National Geographic Channel with a thrilling assignment to produce an on-air and online campaign about the extraordinary annual humpback whale migration along the east-coast of Australia. I designed a rich and informative series of 5x short documentaries and a complementary microsite to give the audience a chance to widen their perspective of some of the behaviors of humpback whales and how they interconnect with the lives of Australian people and cultures for centuries. 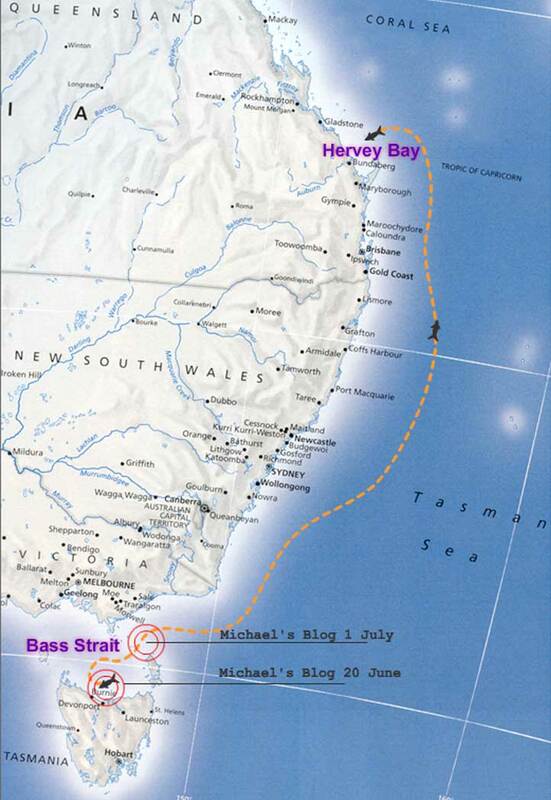 I called upon Australia’s leading marine scientist, whale museum curators, and local historians to contribute their story. To make this feature available to a broad audience, our multimedia approach reflected the programming and marketing strategy to expand the use of on-air and online tools to inspire and educate the brand’s target audience of wildlife adventurers who are curious about the unique wonder of whale migration, the impact of man-made dangers, and conservation efforts to protect our precious marine life and their ecosystems. The campaign ran during the peak of the northern whale migration period. 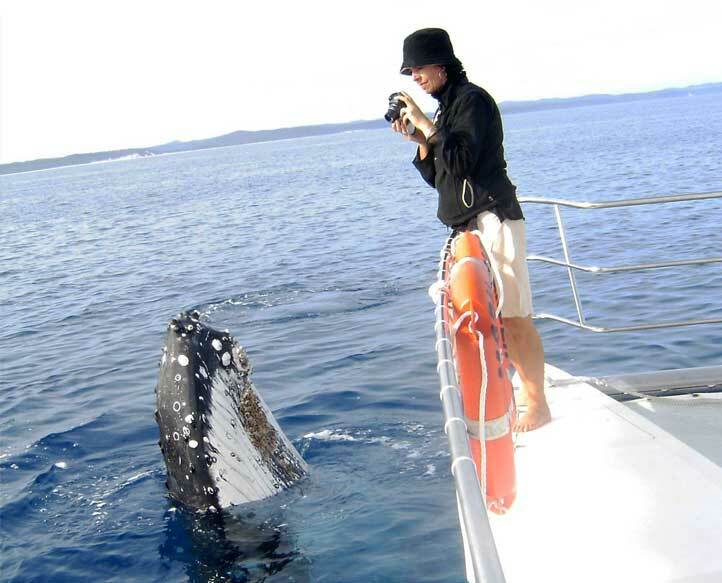 There were many challenges producing this project including the mammoth task of locating and filming whales along the breadth of the Australian East Coast via land, sea and air; sourcing hours of file footage; and acquiring clearance from NGC Headquarters on scientific fact checking in tight turn around.